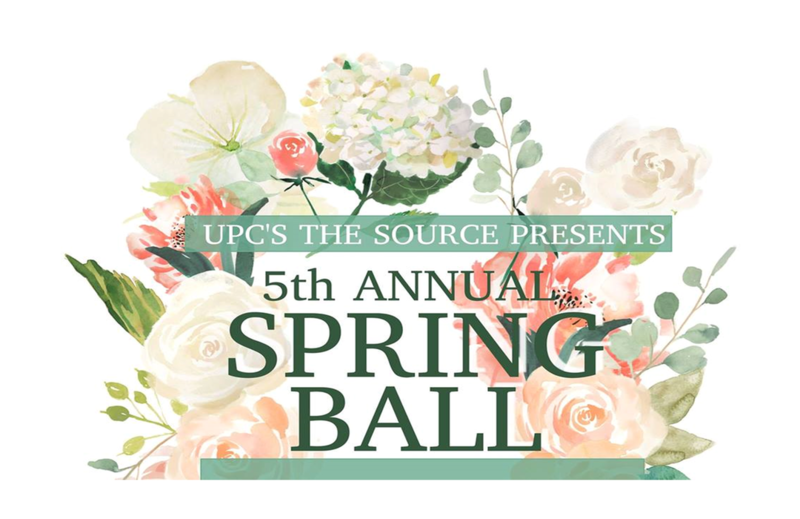 Our Youth Ministry (The Source) is hosting a church-wide Spring Ball on Saturday, April 27, from 7:00 - 10:00 p.m. in the Worship Center. Doors open at 6:30 p.m.
We are thrilled to invite all dancers 12 and older to this formal evening of lively dancing! You can register and pay online here. You can also text the word SPRING to 407-984-4880. Please dress in modest formal attire. Plan to bring a sweet or savory snack to share! Invite your family, friends, and neighbors and join us for this fun night! Proceeds benefit the youth camp scholarship fund. Questions? Email Kelly St. Angelo.